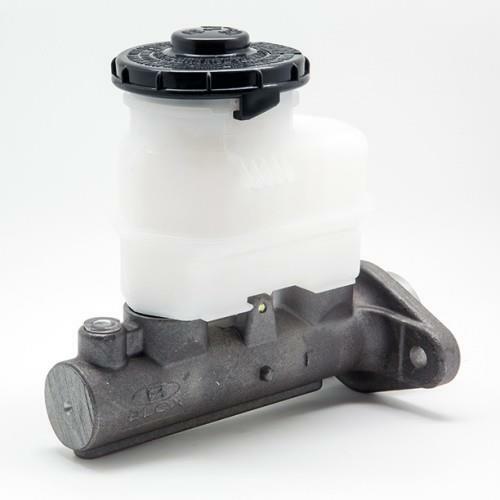 BLOX Racing’s brake master cylinder is a direct-fit replacement for 98-01 Acura Integra with non-ABS. This BLOX unit features a 1” bore diameter for a responsive brake pedal. All master cylinders are manufacturered using OEM processes and, in certain instances, surpass OEM standards. Each are heat treated and surface-hardened for durability and pressure tested to over 20Pa for consistent reliability. 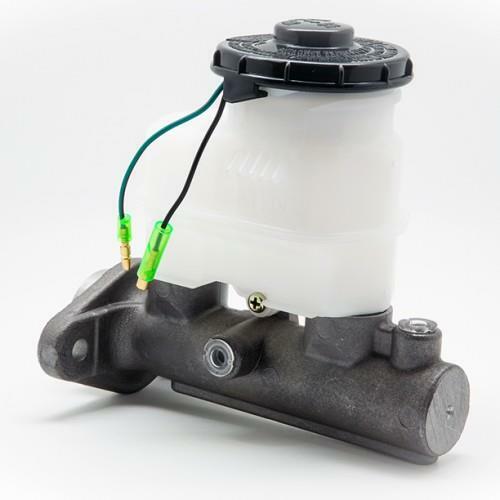 The BLOX Racing brake master cylinder for 98-01 Acura Integra will bolt directly on to the OEM brake booster.